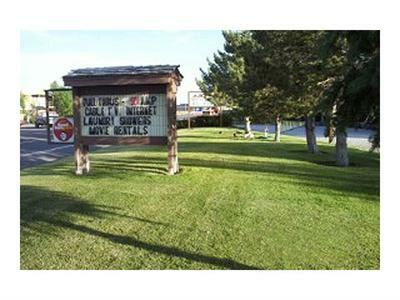 Enjoy the wide variety of activities in and around Mountain Shadows RV Park in Wells, Nevada! 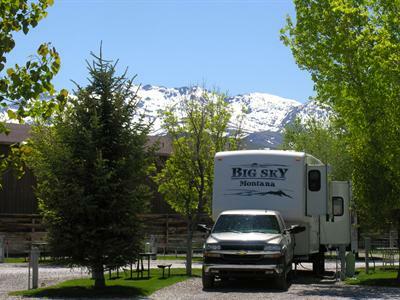 Trails - The lower Humboldt Mountain range and Ruby Mountains offer an exceptional opportunity for hikers, bikers, horseback riders and even ATV enthusiasts with more than 40 miles of trails. 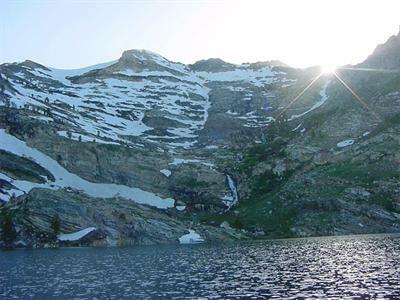 Several trails lead to the many beautiful, unspoiled alpine lakes, where the rare tiger trout dwells. Along your trek, be sure to look for the native inhabitants, including porcupine, badger, muskrat, and mountain lions. 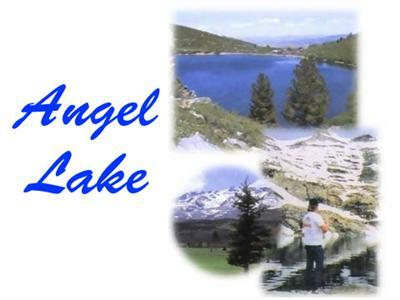 Lakes - The area affords some lovely fishing spots, including Angel Creek and Angel Lake, and over 20 more lakes in the Humboldt range. Fishing for bass and wild trout is excellent in any of the locations. Boating enthusiasts can enjoy canoeing, kayaking, and even tubing on the crystal clear waters.